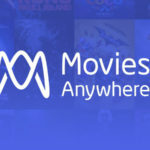 Movies Anywhere — formerly Disney Movies Anywhere — is offering users the chance to enjoy up to three free films just for linking new accounts. 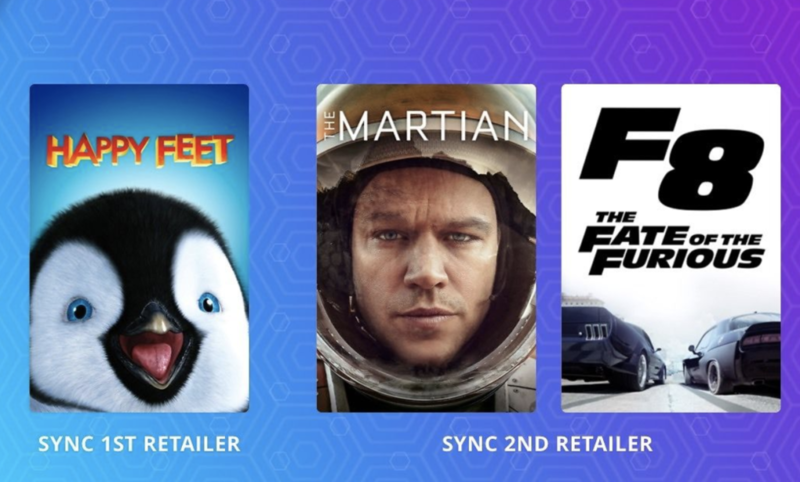 Now through December 27th, new and existing Movies Anywhere users who sync a new account for the first time will receive a free digital copy of Happy Feet. Additionally, those who sync a second new account will also receive complimentary copies of The Martian and The Fate of the Furious. 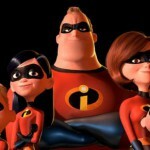 While none of these films were Disney releases, The Martian might soon become part of the Disney film library as it was distributed by 20th Century Fox. Applicable accounts include iTunes, Prime Video, Vudu, Google Play, Microsoft Movies & TV, and Fandango Now. Rewarded titles will automatically appear in your film library after qualifying accounts are synced. 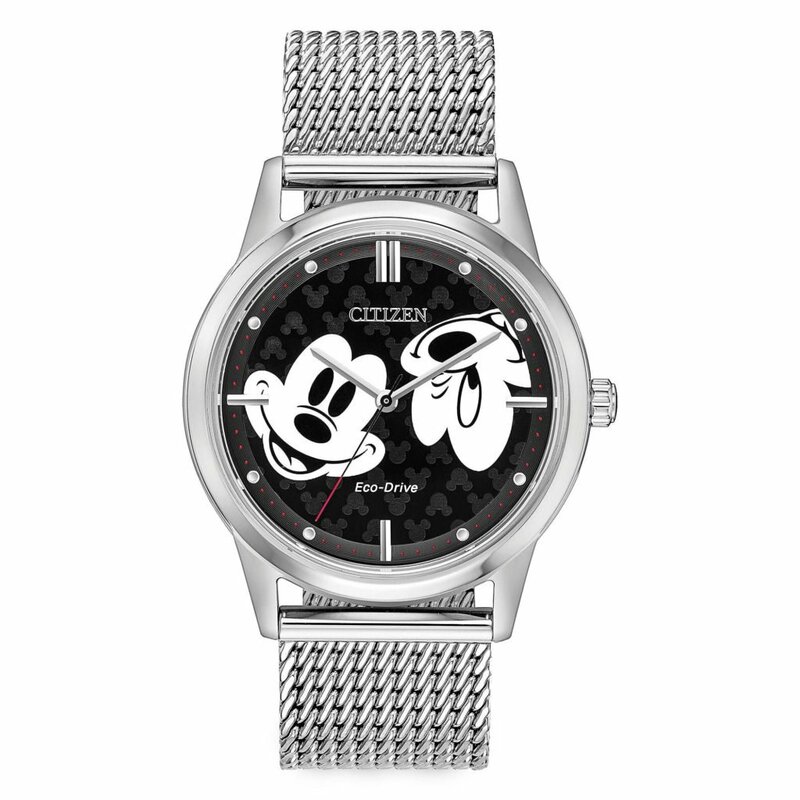 All syncing must occur before 11:59 p.m. PST on December 27th, 2018 to qualify. For more info, visit the Movies Anywhere site. Users who have or had six synced Digital Retailers at any time between 10/10/17 and 11 am PST on 11/07/18 will receive a non-transferrable digital code with further instructions via their Movies Anywhere registered email, which can be redeemed for all three eligible titles. Please allow up to 48 hours after syncing a new Digital Retailer account for eligible titles to be delivered. Duplicate movies will not be delivered to users who already have one or more of the eligible titles in their Movies Anywhere locker.